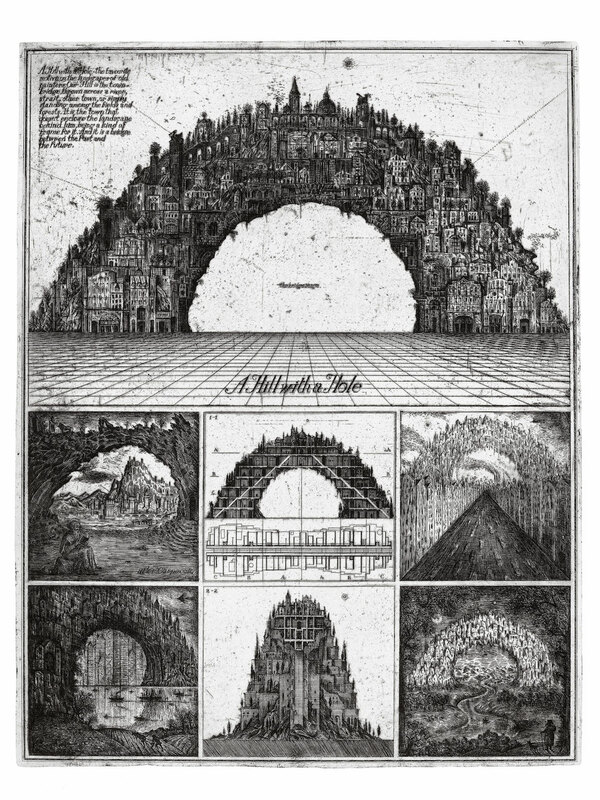 Restricted by the aesthetic limits on architecture in the Soviet Union, Alexander Brodsky and Ilya Utkin imagined the most fantastic cities and wondrous structures on paper. 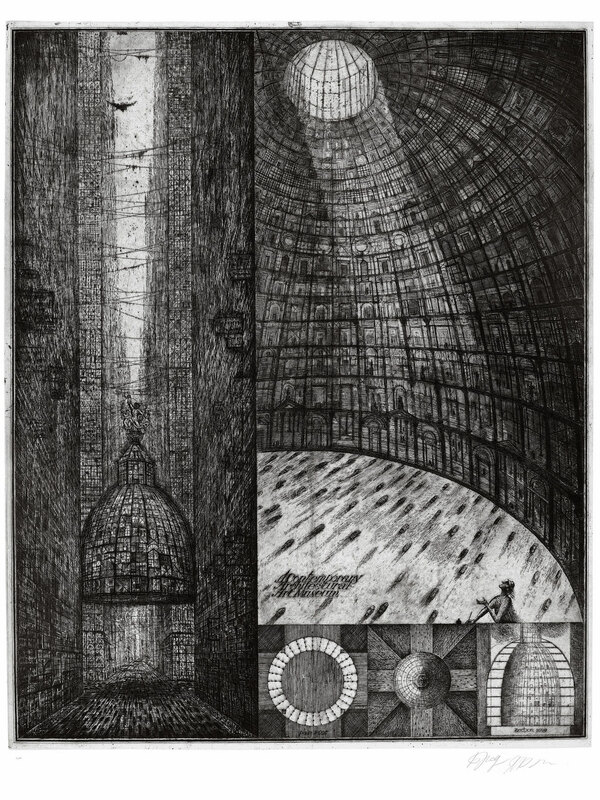 From 1978 until the end of their partnership in 1993, Brodsky and Utkin collaborated on etchings dense with precarious scaffolding, classical domes, huge glass towers, and other visionary architecture that referenced everything from ancient tombs to Le Corbusier’s sprawling city plans. 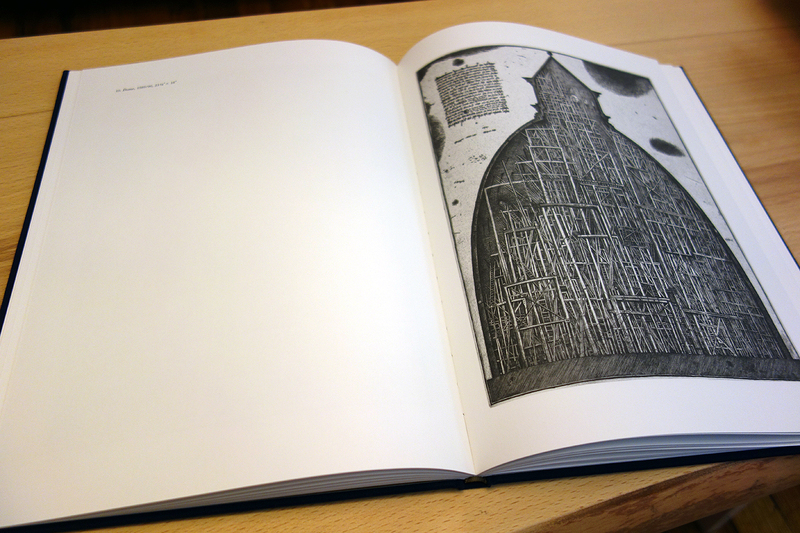 This month, Princeton Architectural Press is releasing the third edition of Brodsky & Utkin. 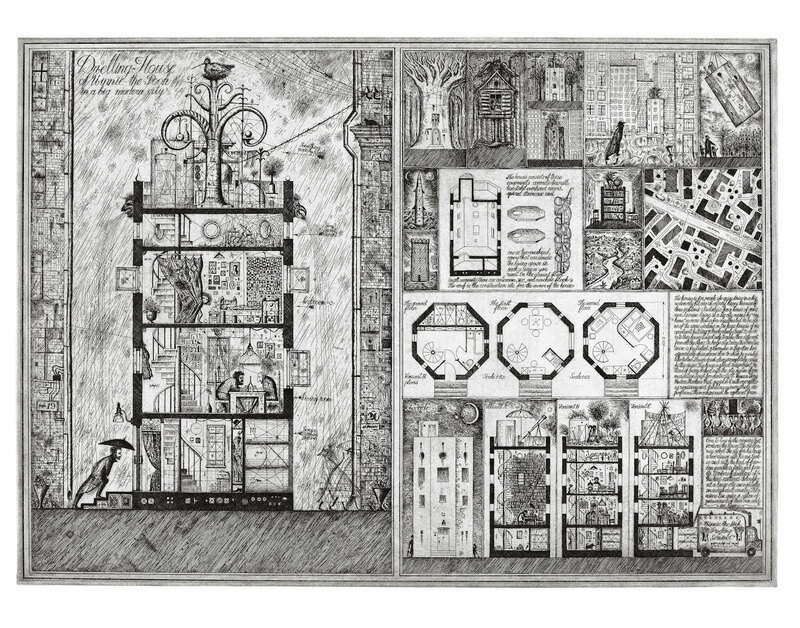 First published in 1991 and reprinted in 2003, the book’s illustrations are shadowy manifestations of urban landscapes somewhere between a dream and a chaotic future, where all the history of architecture collides. 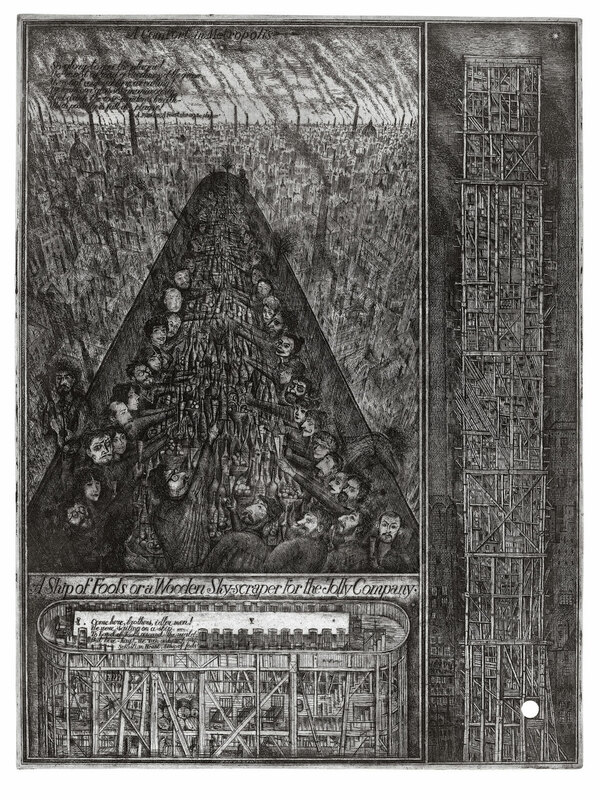 Brodsky and Utkin’s prints are also currently on view at the Tate Modern in London as part of the ongoing Poetry and Dream displays from the museum collections. 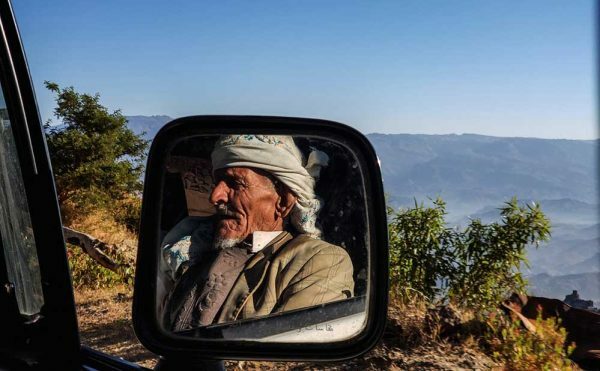 What do you do as an architect living in a country that sets limits on and penalties for architectural design? […] During the Cold War, the brave and inventive architects of the Soviet Union did not cease to advance their cause. 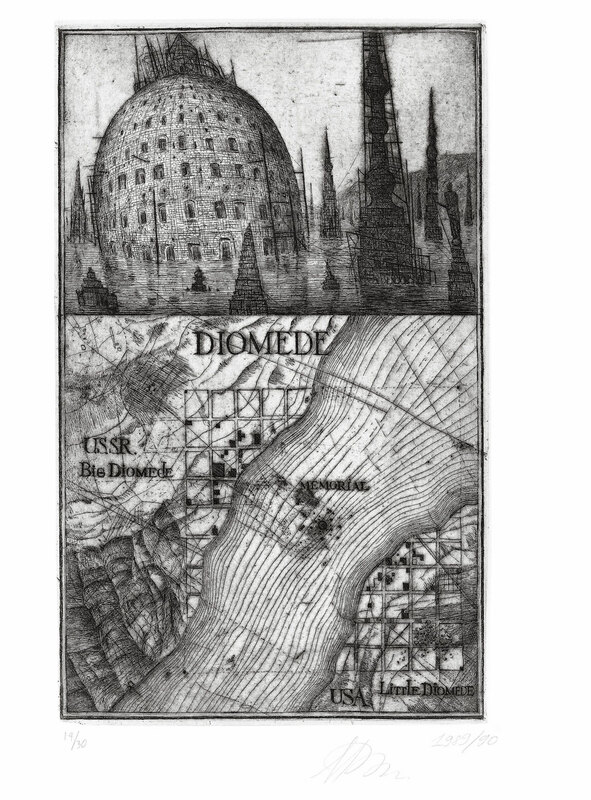 They continued to explore their ideas in several ways, including one very simple but dangerous method: they drew what they couldn’t build, and thus invented paper architecture. 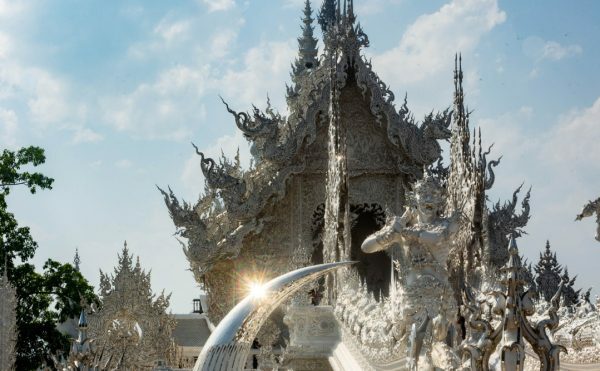 Even without the Cold War context, a contemporary viewer can get lost in the elaborate and often whimsical creations. 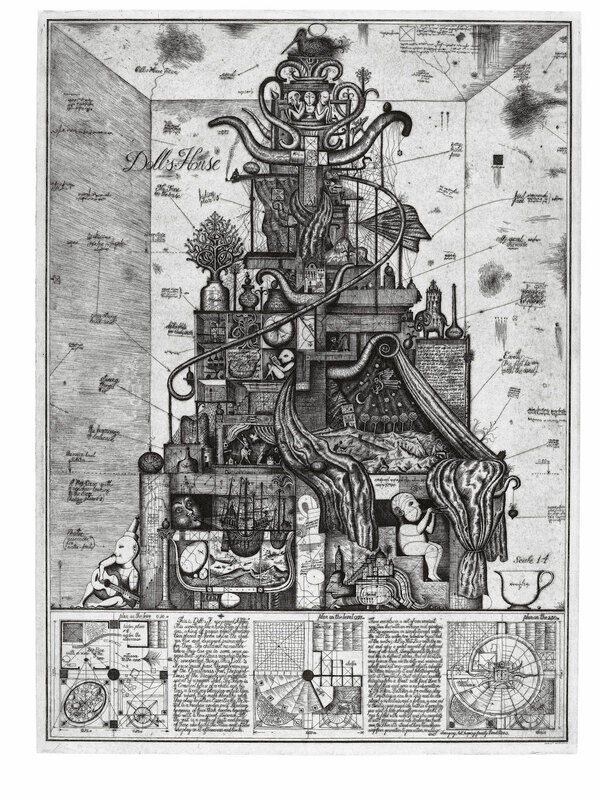 They’re similar to the futuristic drawings of the late Lebbeus Woods in marveling at the chaos and potential of human ingenuity, and the impossible, mind-bending “Library of Babel” imagined by Jorge Luis Borges. 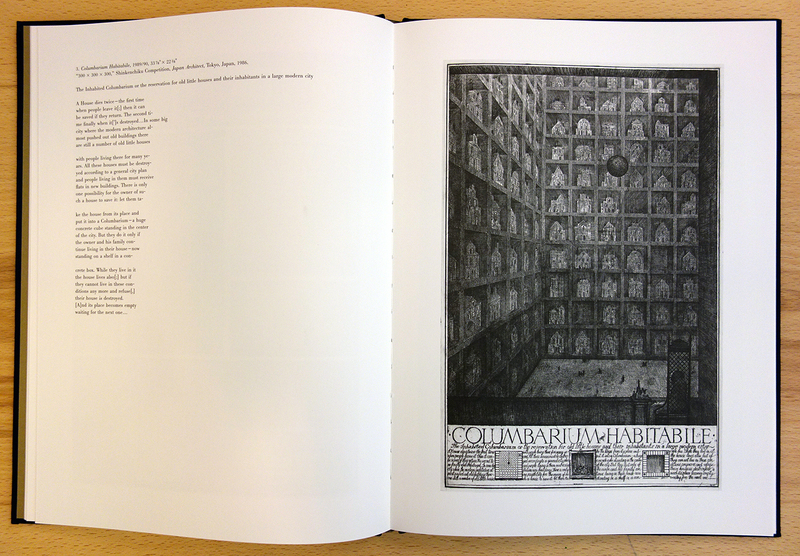 Both Brodsky and Utkin studied at the Moscow Institute of Architecture in the 1970s, inspired by Russian history and folklore (a wandering egg that seems to have rolled out of an Eastern Orthodox Easter regularly appears), along with all the international material they could get their hands on, including the 18th-century etchings of fictional architecture by Giovanni Battista Piranesi, and writings on utopian ideals of the past centuries. Looking at the images today, there is resonance with the enduring alienation of huge cities, and the desire for some presence in the fray. 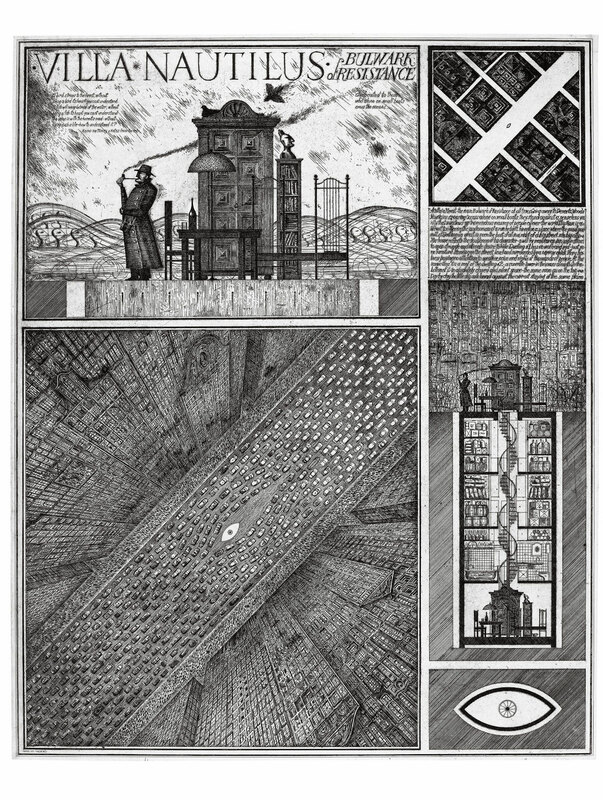 In “Glass Tower II” (1984/90), the accompanying text reads: “Why does a Man build a tower? 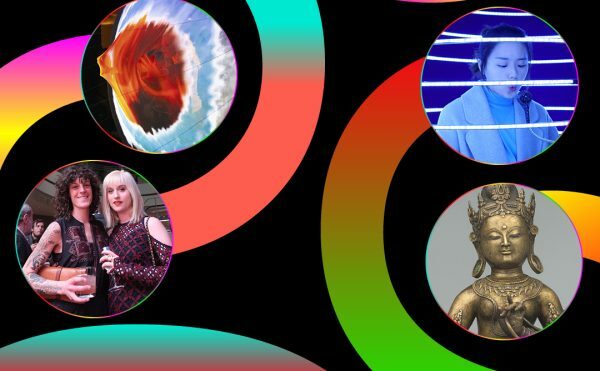 […] to shout as loud as possible: ‘Here I am! Look how strong and mighty I am. 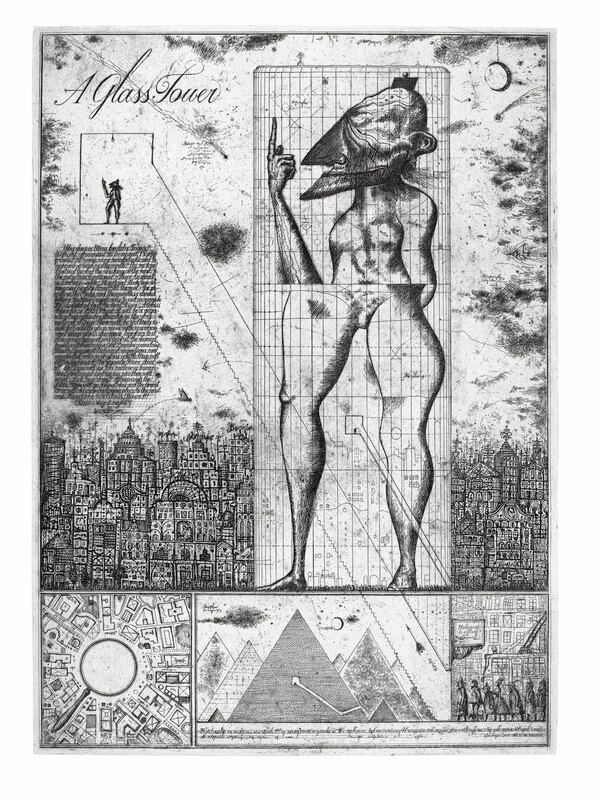 '” In the etching, a huge glass cylindrical tower allows any humble human to walk up its staircase and be projected large, transformed momentarily into a godlike giant, standing above the anonymity of the city below. 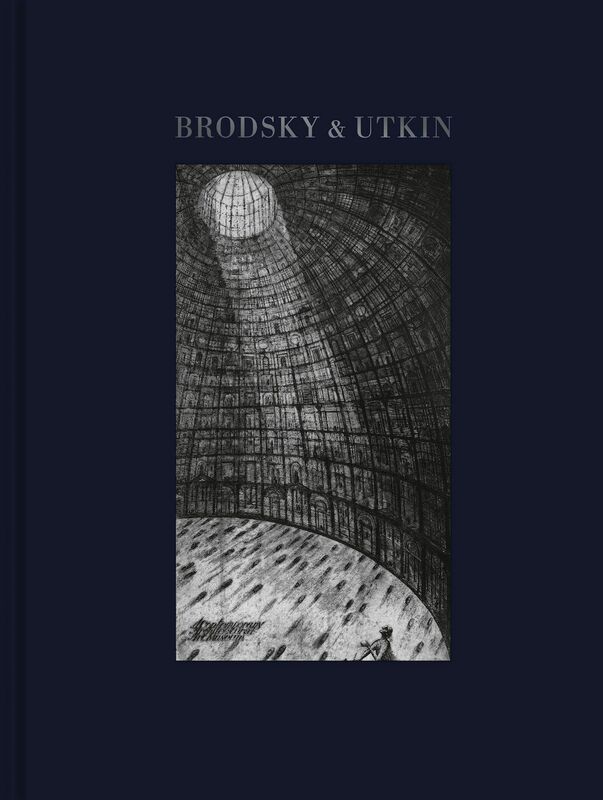 Brodsky & Utkin is out now from Princeton Architectural Press.